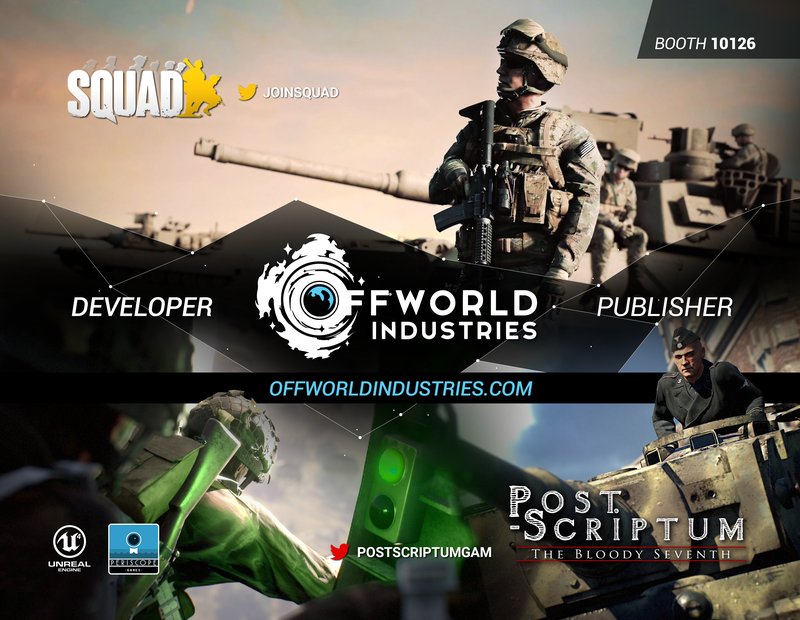 Be sure to drop by and check out what’s going on in the world of Squad and Post Scriptum; we think you’ll like what you see. There might even be some other fun stuff in the booth with us, not counting our developers and community volunteers, of course! 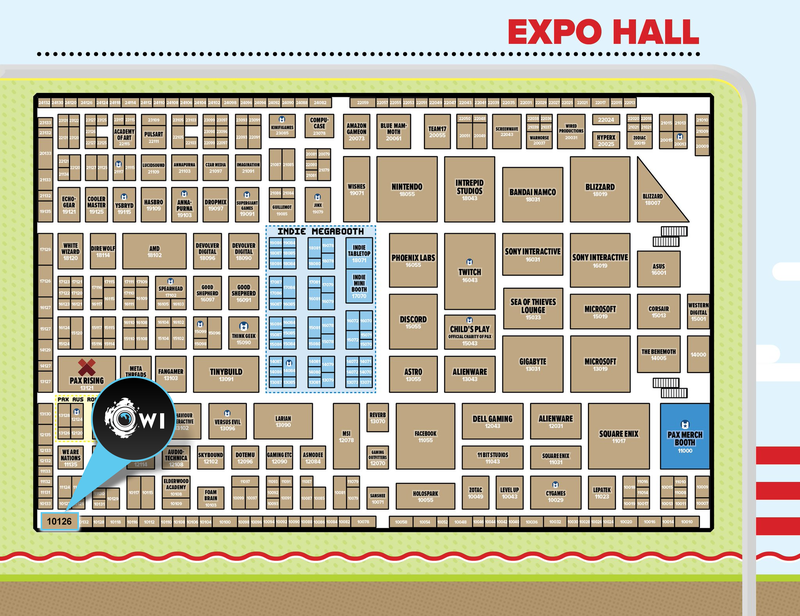 You’ll find us in the bottom left corner of the Expo Hall Map, Booth 10126. We’re looking forward to seeing everyone at PAX East 2019! PAX is an exciting event and you’ll want to do as much as possible! You’ll enjoy it more if you prepare a little. Consider a water bottle, personal hygiene kit, and small quality of life items like moleskin bandages for hot spots and blisters. Remember that you can’t see and do everything, so be sure to pick your priorities.